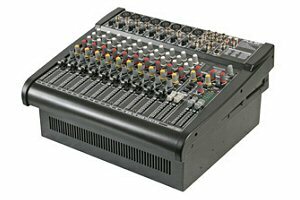 The PMX1604 is a flatbed mixer with a built in 1000 watt amplifier suitable for a wide range of uses including karaoke, bands, duo and cabaret. Loaded with DSP effects including reverb, delay and echo you will be spoilt for choice for vocal enhancement. 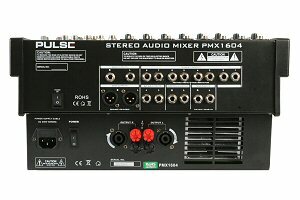 This is truely a great mixer with lots of features at an amazing low price.